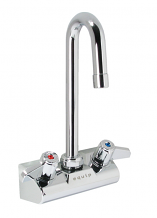 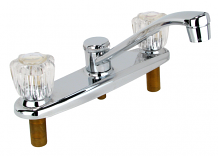 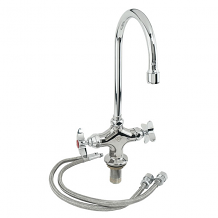 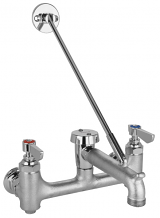 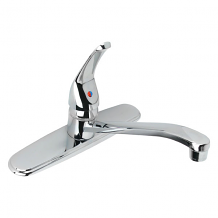 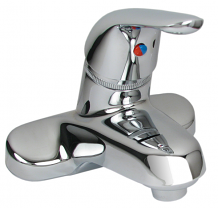 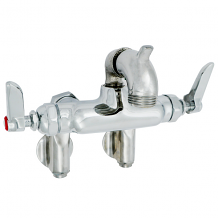 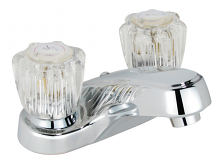 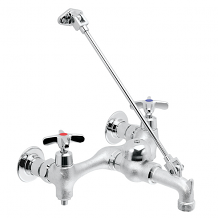 Equiparts is a distributor of a variety of faucets for various applications. 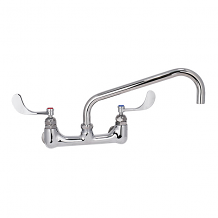 We carry faucets from brands like CHG, Central Brass, T&S, Delta, and other Equiparts approved vendors. 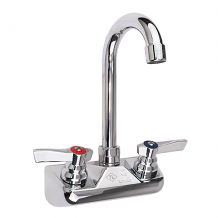 Our inventory includes Brass Laundry Tray Faucets, Single-Handle Pull-Down Kitchen Faucets with Touch2O® Technology, Washerless Single Lever Kitchen Faucet w/ Sprayers, Washerless Single-Lever Lavatory Faucets, Double Bar Faucets with Goosneck Spouts, and more. 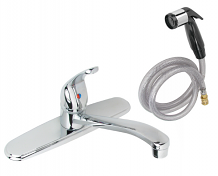 Contact Equiparts today at 1-800-442-6622 for questions regarding any of the faucets we carry or our pricing.